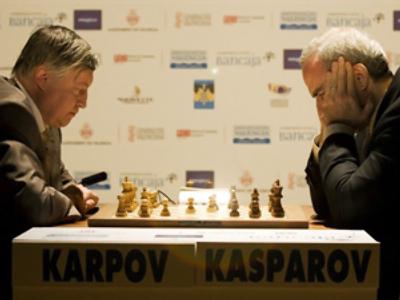 Garry Kasparov has taken a 2-0 lead on the first day of his match against archrival Anatoly Karpov, as the chess masters play in Valencia to mark the 25th anniversary of their first clash for the sport’s crown. The rivals had two quick 25-minute matches on the day. Karpov played with white in the first match, but it didn’t help him win, as the 58-year-old ran out of time, while Kasparov had 8 minutes left. 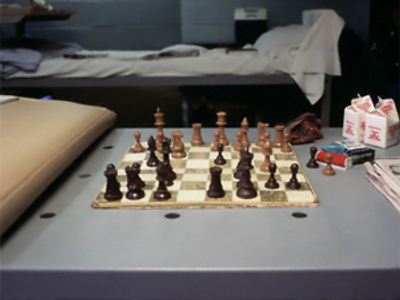 The second game repeated the scenario of the first, only it was 46-year-old Kasparov, who made the first move. 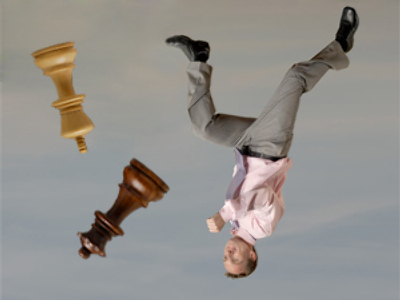 Both chess masters showed an equal performance till the 16th move, when Karpov took a three-minute pause to think. It cost him in the end, as he exceeded the time limit again. 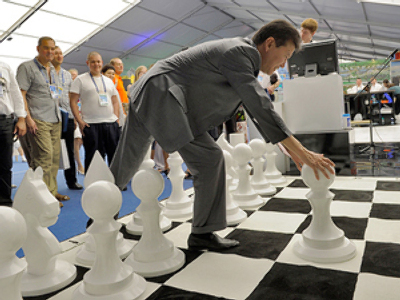 The chess masters will play two more 25-minute matches on Wednesday and eight more 5-minute matches on Thursday. 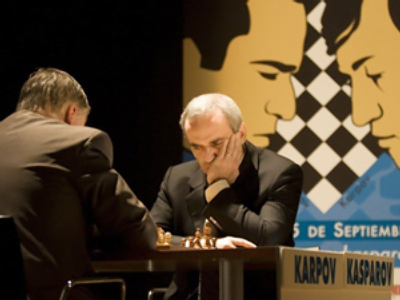 Kasparov and Karpov have agreed to stage a six-month chess marathon in all the countries they had played each other. The race will get underway in Spain’s Valencia and then – via Russia, the UK and the US – will end in Paris’s very own Louvre. 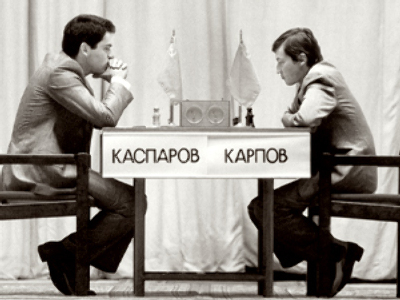 Karpov is the 12th world chess champion, while Kasparov is the 13th, and the two Kas are considered to be the best players in the history of the sport. They first clashed in 1984, and Karpov was 5-3 up after 48 games when the match was ultimately halted on health grounds with no winner declared. Karpov, the defending champ, had lost 10 kilograms, but was willing to continue, as was his rival. But Kasparov put his hands on the world title in 1985, winning the rematch. 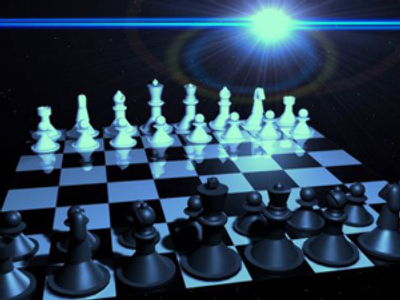 He became the youngest chess champ in history at the age of 22. 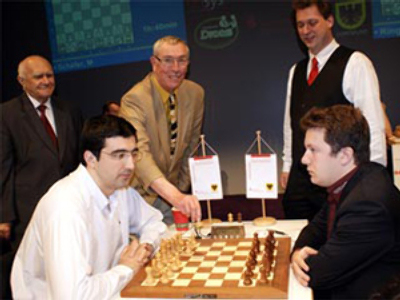 In the end, in five world championship matches against each other, Kasparov won 21 games, Karpov 19 and they drew 104 times. 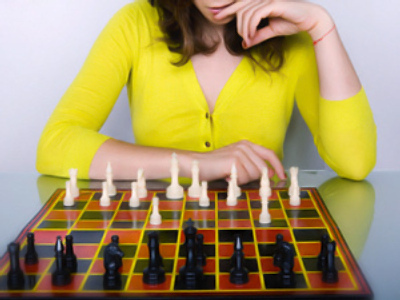 Karpov remains an active player. 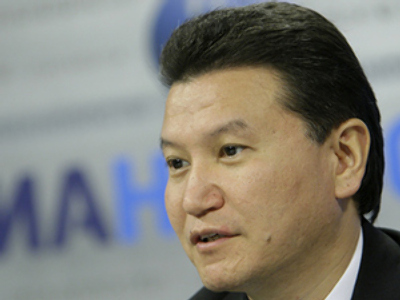 The Russian is ranked 146th by the World Chess Federation. 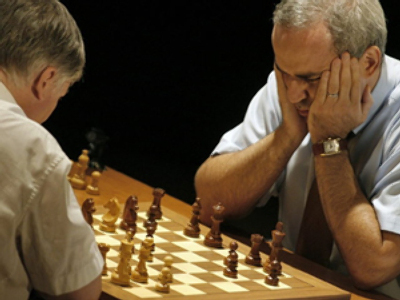 His countryman Kasparov quit the game in 2005, becoming a politician.